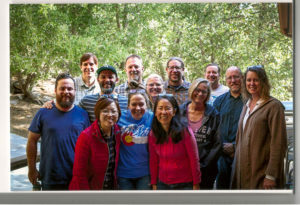 Therapists, counselors and those working with addiction; non-profit and for-profit organizations where spiritual and ethical values are important; social services organizations; hospice, chronic illness and bereavement groups; hospitals; groups interested in inter-religious and religious-secular dialog; religious groups of various kinds and those interested in spirituality in a wider context; youth groups. 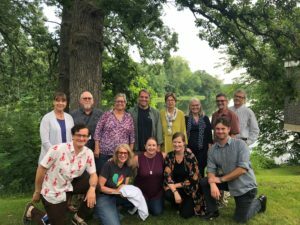 In August 2018 at the Collegeville Institute in Minnesota I was writing and sharing together with other writers. What wonderful people to be with, and learn from, and in such a beautiful place. Writing, listening and learning. I am so grateful. “Delusions about the Self that are dispelled by dire circumstances”. January 17, 2018, CCT La Miranda, California. “Promotion of resiliency, post-traumatic growth, greater sense of meaning, and less burnout in the face of distress.” Nov 1 2017, CCT, La Miranda, California. “How can the Daily Spiritual Experience Scale questions be useful for staff that care for high-risk youth?” Conference of the National Association of Chaplains with High Risk Youth, Quincy, Illinois, September 26, 2017. “Finding Spiritual Connection: Questions That Work”, Fetzer Institute, Michigan August 1, 2017, Workshop with Staff and external consultants. The Spirit of Things ABC Public Radio Australia, Interview by Dr Rachael Kohn, March 26, 2017. To hear the interview click here . It can also be heard on iTunes podcasts. “Exploring Spiritual Connection in Everyday Life” Widener University, Philadelphia, Nov 4 2016. See brochure here. “Perspectives on Compassionate Love: Science, Spirituality and the Arts.” The Meaning of Love Conference, Biola University, May 6-7, 2016, Los Angeles, California. See link here for a video of the talk. National Consortium on Psychosocial Stress, Spirituality, and Health, Harvard Institute for Health Policy, Boston Massachusetts. April 14-16 2016. 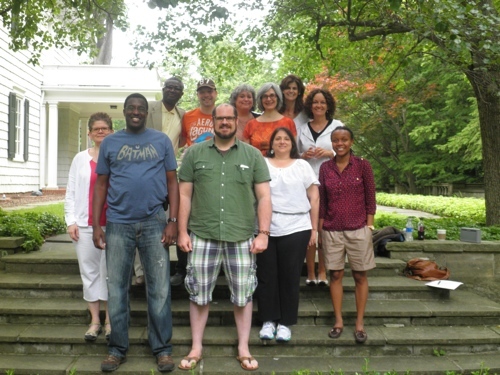 Assessment and Evaluation of Contemplative Practices in Higher Education, March 31-April 3, 2016, Kalamazoo, Michigan. 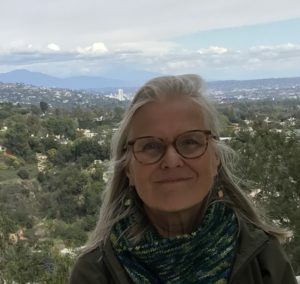 “Investigating Spirituality in Daily Life: Resilience, Stress-buffering and Burnout” University of Southern California, Department of Occupational Therapy, January 28-29, 2016. Presentation to Physical Therapy and Occupational Therapy students and staff. “Investigating and Exploring Spiritual Connection in Daily Life” Workshop and Presentations, Pittsburgh Pastoral Institute, October 29 and 30, 2015. Science and Ethics Lectures, Inamori Center for Ethics, Case Western Reserve University April 2 and April 21, 2015. The “More Than” in Daily Life: 16 questions to explore spiritual connection. Presentation and Workshop for Leaders, Hillcrest Family Services, Dubuque Iowa, October 28, 2014. Flourishing in the Midst of Life’s Challenges. 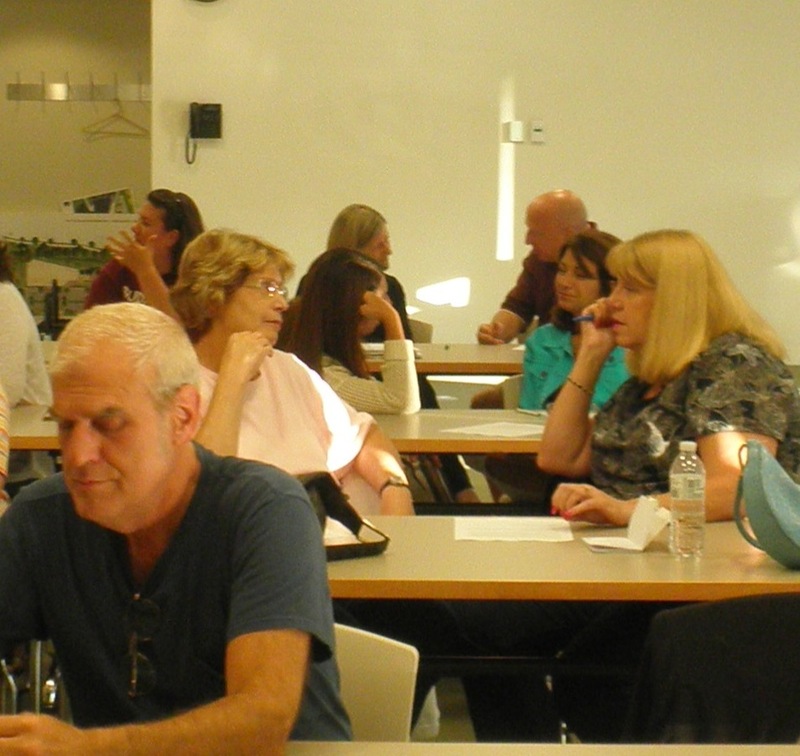 Full day Retreat, Shaker Heights, Ohio, October 4, 2014. From the brochure: Overwhelming responsibilities and duties, an exhausting daily life, physical and mental disease, aging, loss of any kind…. How do we flourish in the midst of life’s challenges? this retreat provides space to become more open to how limitation and hard times can actually enable us to live more fully. Challenge and difficulty can pull the wool from our eyes, the wool of illusions about life on the surface, calling us to have a more realistic view of life – one rich with meaning and blessing. Resources that can help will be explored such as humor, the arts, silence, community, and spiritual writing. Spiritual Connection in Daily Life: Focus on the “More Than” North Royalton Library. July 9, 2014. A Day of Refreshment for Caregivers, Workshop/Retreat June 20, 2014, Healing Services and Spiritual Care, Bolton House, Lyndhurst, Ohio. This was a day of rest and renewal, inspiration and sharing, for those who provide spiritual care and support in the midst of illness in hospital settings. We explored our own relationships with the transcendent through poetry and music and learned more about each other in the process. I led some exercises that could also be carried into our ordinary days life beyond the retreat, and I provided some methods and tools for deeply listening to divine love for each of us in the midst of the rough and smooth of our daily lives. Monthly Series: Spiritual Connection in Daily Life, Church of St Dominic, Shaker Heights, March 30, April 27, May 18, June 8, 2014. 1) Transcendent sustenance in the midst of the ordinary, 2) Perceiving love in our lives, 3) Blessings in the midst of the ordinary, 4) Asking for help – why it is a spiritual practice. 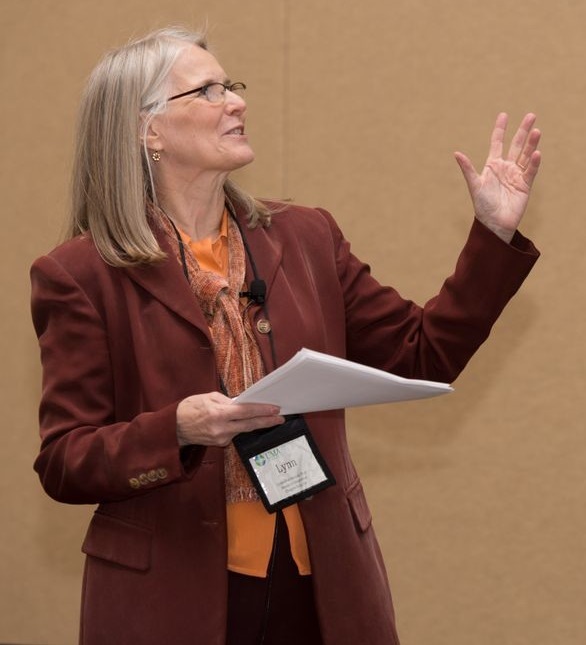 “Spiritual Connection: A Resource for Professional Caregiving,” Plenary Speaker, United Methodist Association 73rd National Conference. March 5, 2013: Orlando, FL. Enhancing Communication and Understanding in Health Care, October 20, 2012, American Society for Bioethics and Humanities, Washington D.C. Enhancing a Sense of Spiritual Connection through Poetry in a Secular Context. University College London. Institute for Advanced Study, Senate House, June 29, 2012. Using the Daily Spiritual Experience Scale to Improve Patient Care. Psychiatry Conference: Sympozion National al ARSP cu Participare Internationala. Sponsored invitation to speak. Targu Mures, Romania. 31 May – 3 June, 2012. 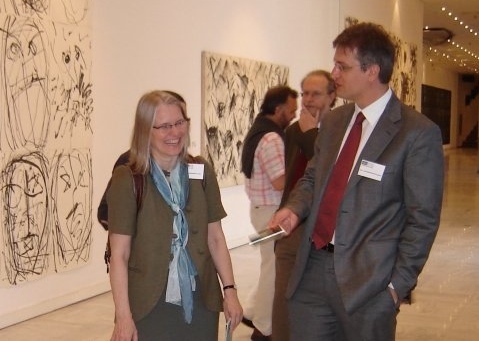 Neuroethics, the Arts and the Nature of the Human Person, Medical Humanities Conference, Western Michigan University, Kalamazoo, Michigan, September 29-30 2011. The human heart and the moral imperative. Holocaust Museum, Detroit Michigan, April 23, 2009. Visual Art: Insights on the nature of the self in health and disease. Opening of the Gelbke Art Center, Hiram College, February 2008. What exactly are ‘Good things’–the Outcomes of Interest in Human Research. Public lecture as part of the Bissell Symposium, Hiram College, March 25, 2008. “The Human Person: Possibilities for Flourishing in Dire Circumstances.” Hellenic Research Foundation, European Research Network. Athens, Greece, September 21, 2007. “The Human Being as revealed more fully in Disability and In Extremis.” European Research Network meeting: The human person in the 21st Century. Thessaloniki, Greece, April 22-25, 2007.